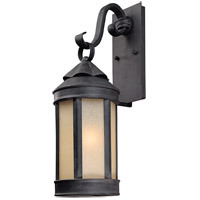 Inspired by 18th century architecture and designs, Andersons Forge outdoor lights invite Colonial grandeur to your home’s exterior. 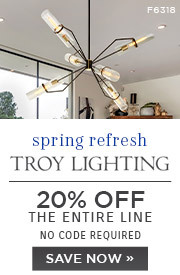 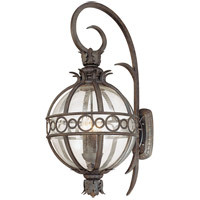 Crafted from rugged hand-forged iron, the historic lantern style fixtures showcase a fluted cone top and ivory seeded glass panels for authenticity. 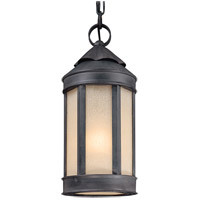 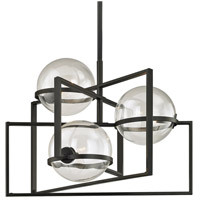 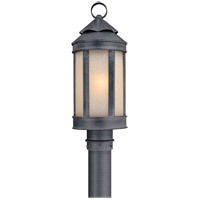 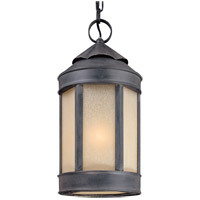 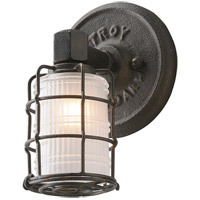 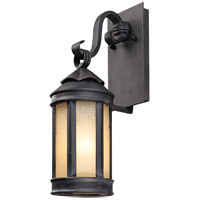 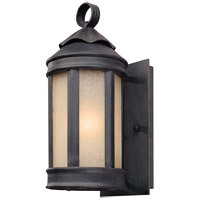 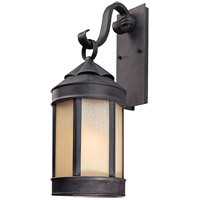 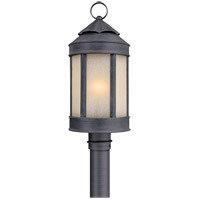 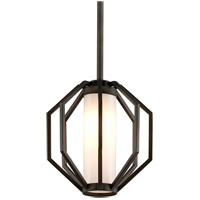 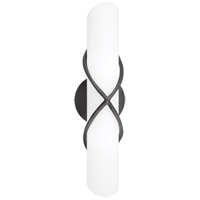 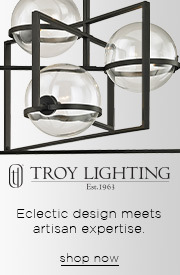 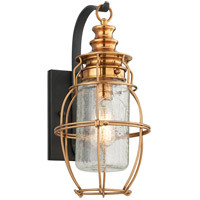 Scaled for modern exterior entryways, garage doors and walkways, this period-inspired collection is available in wall sconces, pendants and post mount designs for enhanced street-side appeal.